All classes will still continue during exercise but there may be caveats. Please check the blog daily before coming to class! 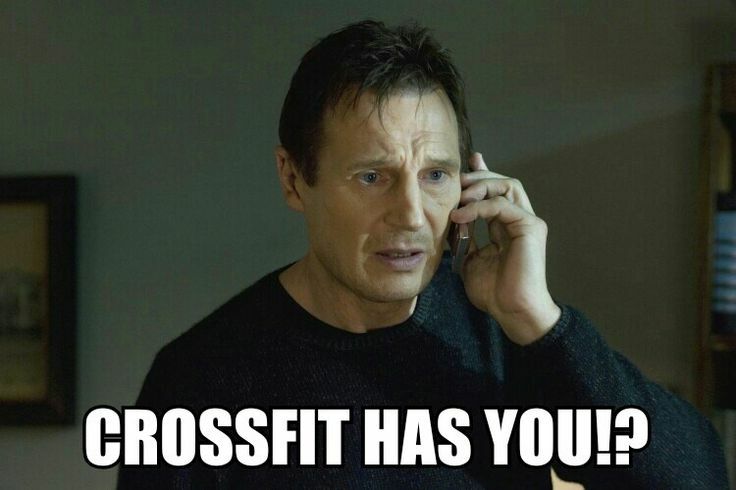 Also Humphreys CrossFit is hosting a throwdown. Click here to sign up The divisions are on the sign up page. There will be a good group going!